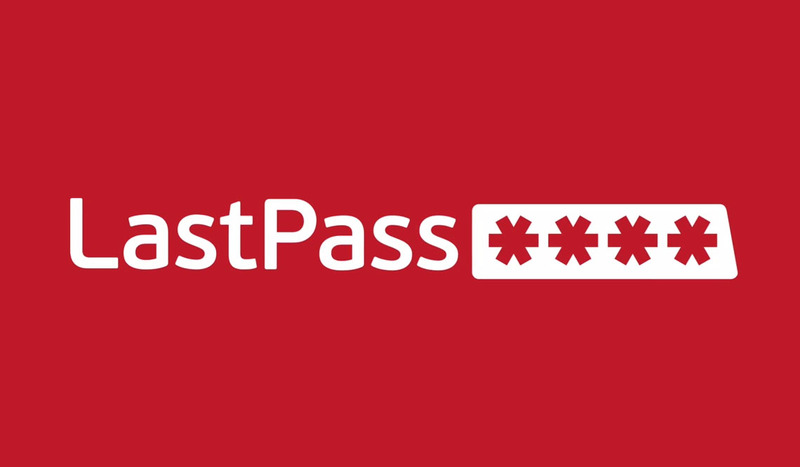 LastPass, one of the most popular password lockers on the planet, received its biggest update to date today on Android. The update introduces Google’s Material Design, along with easier navigation elements, the floating action button, a simpler drawer, and more. Oh, LastPass is also a part of the Galaxy S6’s gifts program. If you want a free premium upgrade, head into the Samsung Apps store on your new device, find LastPass, and follow the instructions. Back to the update, though, as this thing is faster and cleaner than ever. You can quickly add new sites, secure notes, or a form fill profile through the new “+” action button. The color palette is now simpler and the overall screen design makes everything much easier to read and more intuitive. The navigation has been slid into the left slideout navigation drawer, which now has tabs for Sites, Secure Notes, Form Fill Profiles, and more. You can even set the “vault view” to now be the default.